hung on limbs of fate. “Ooooh! This is not right! ***These photos were taken in the open field surrounding the Washington Monument in Washington, D.C. It’s a great place to fly a kite IF you don’t let it wander out towards the surrounding kite-eating cherry trees. This entry was posted in Humor, Nature, Photo Essay, photography, Poetry, Spring and tagged Children's poetry, Children's stories, Kites, trees. Bookmark the permalink. AND then, find a wide-open place to fly it! I’m on a hill surrounded by wheat/barley fields… couldn’t be in a better spot. Just so long as the local farmer doesn’t mind me stepping on his crops – haha! Too many trees where I live to be successful with kites, but it was always a favorite thing to do at the beach. Love yours. It really soars. Alas! These are all my photos, but none of them are my kites. I did have kites when I was younger, and it was a joy watching them dance and bounce around in the sky…..while I felt the adventure tugging on the string. When I was a kid, this was one of my favorite times of the year because of kites. We had little money in those days and so, made our own kites, but they worked fine. Yes! Holding the string, feeling it pull in my hands, looking up….it felt like I was almost flying too! Of course, it is really sad when the joy gets stuck in a tree or a telephone wire. Usually that’s the end of the kite. 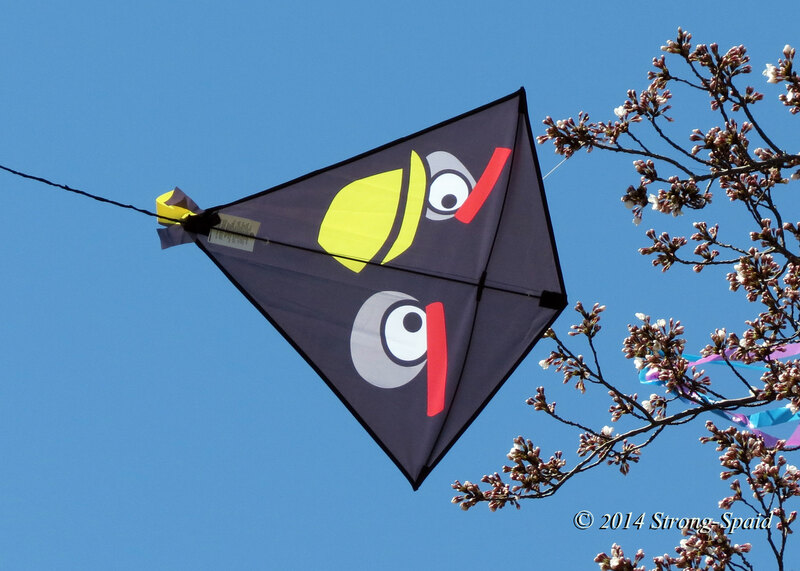 I so love this kite! LOVE the quest for freedom in your post! Time passing by so quickly. I hope 2019 is a good writing year, Sharmishtha! I didn’t have that much luck either. My kites would fly for awhile and then, inevitably, they would get into some sort of trouble with either a telephone wire or a tree. Or sometimes the wind would just die, and the kite would take a nose dive and hit the ground with enough force to cause it multiple fractures. 😉 Sometimes it could be repaired; sometimes not. Yes. 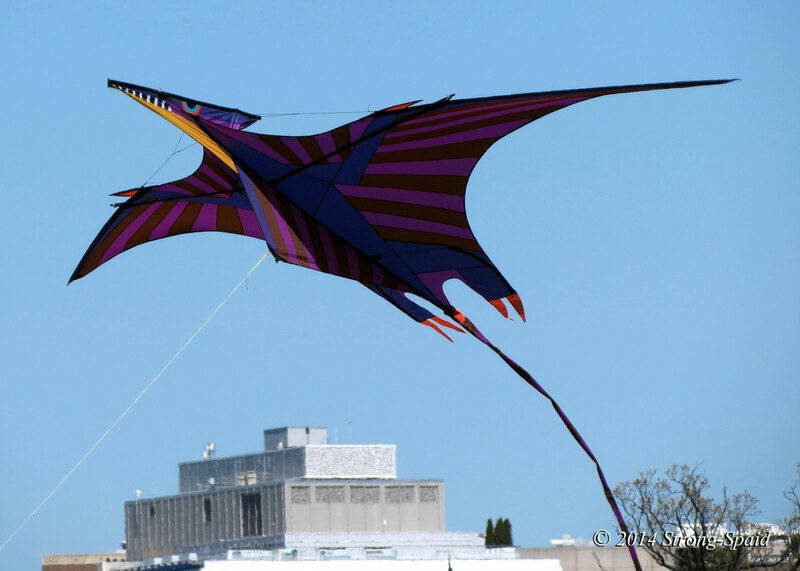 With little to no wind, you can run and run and the kite will not go much of anywhere. However, too much wind could rip a kite apart. Then, even when a kite manages to rise high in the sky and all is going well, it’s extremely important to pay attention! 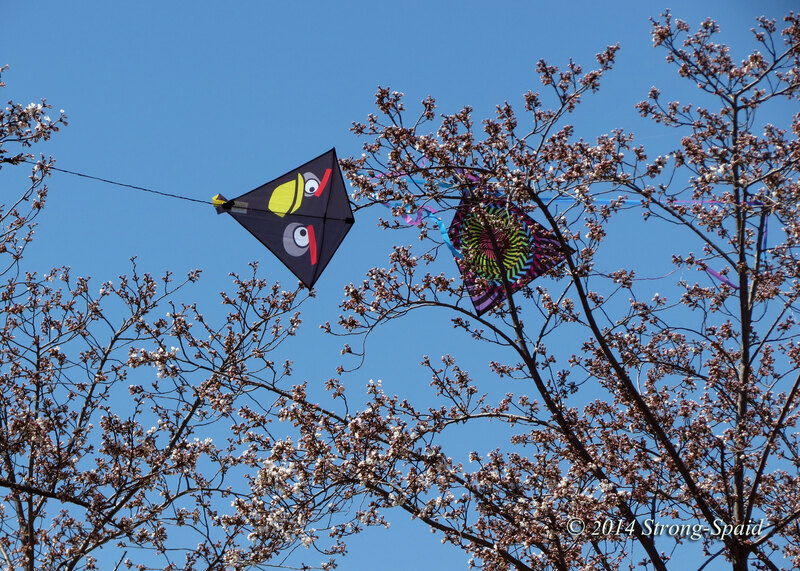 If the wind suddenly vanishes, all of the excess string has to be pulled in fast, because the kite might come down too far away and become a tree snack. Sigh. Destroyed before it was ever opened up? OH my! What amazing talents you have! Nice kites and poem. Recently I saw flock of Kites on the coast of Northern See. It is very impressive show. Interesting that you call it a flock of kites….like birds. I have never thought about what one would call a large grouping of kites flying together in the sky. So, I just looked it up. Hmmmm…..
From faraway it was looking like a flock for me. It seems to me this Guatemala event is looking impressive. Thanks Mike….are you still taking care of the elephants? Thanks! I have flown a few kites in the past…..they all eventually ended up in trees. I have never flown a kite!! I bought one a few years ago but never had the gumption to go somewhere to fly it. I gave it to my niece and nephews. Maybe I’ll have to see if they still have it, and try to convince the 11-year old that she’s not too young! I used to fly kites a LONG time ago….when I was younger. Most of them eventually got tangled up in tree branches, BUT while they were flying free….it was great fun! !